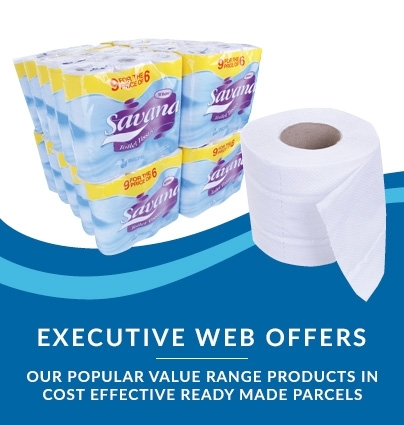 This is the larger 10kg bale of our hugely popular white t-shirt rag wipers. 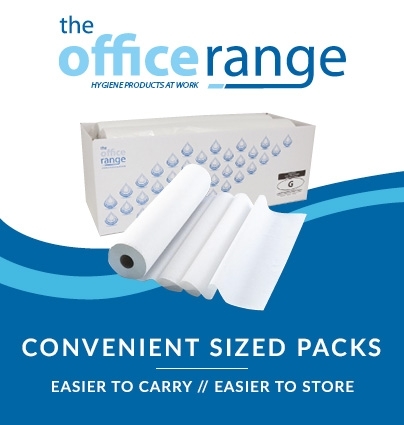 Among our most popular white cotton towel products, these convenient offcuts of durable yet extremely soft cotton material are perfect for glaziers, printers, contract cleaners. 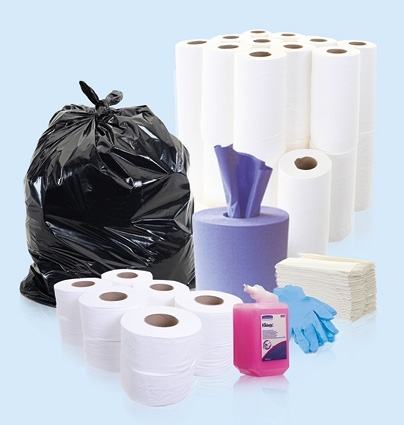 They're especially good in all manner of low-lint polishing and finishing tasks. 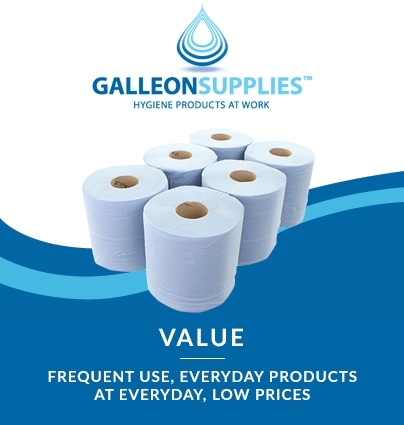 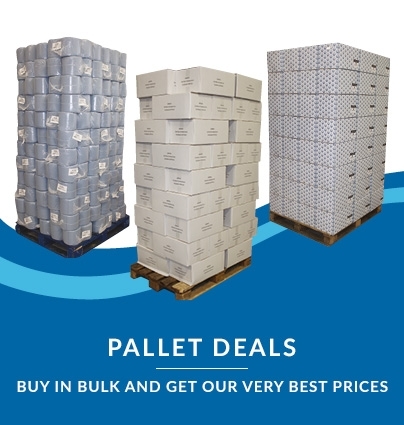 Galleon Supplies are also pleased to offer the same product in a smaller 5kg option, for anybody looking for a more modestly sized bundle.